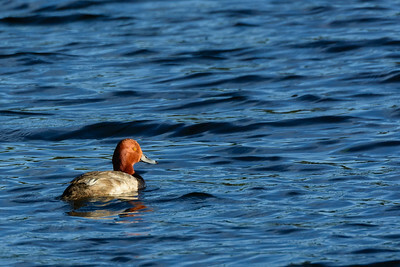 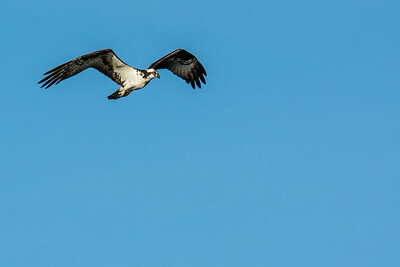 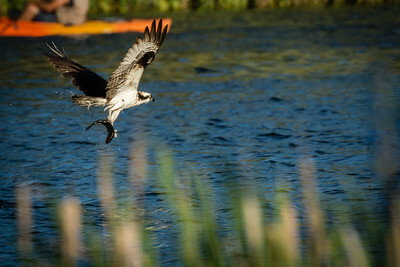 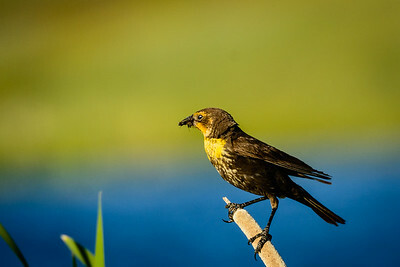 A fine evening (June 16) of birding at Echo Canyon Reservoir. 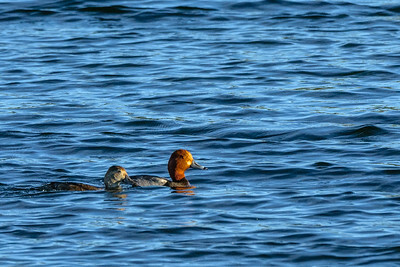 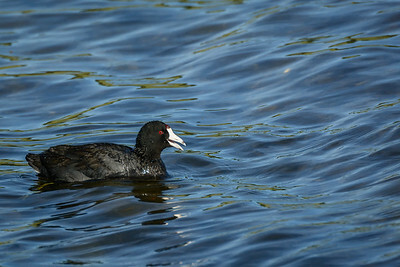 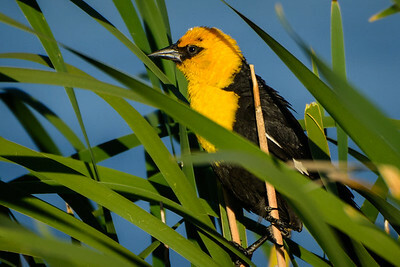 Mostly Yellow-headed blackbirds, Red-winged blackbirds, but also Osprey, American Coots and Redheads. 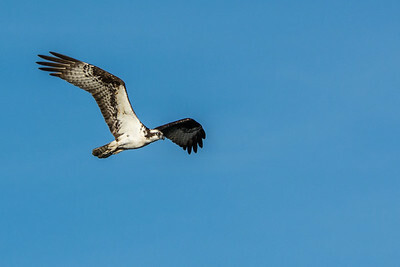 Thanks, Doug and Miyuki! 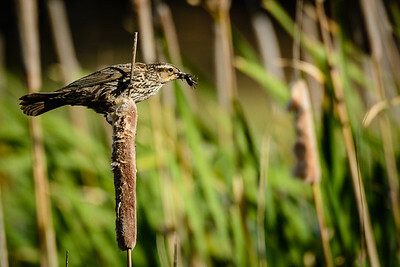 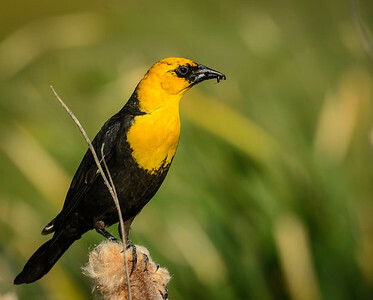 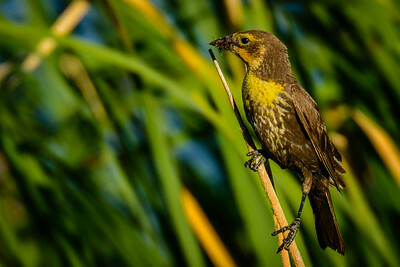 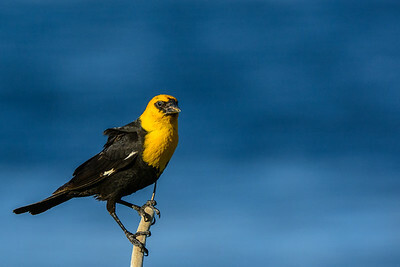 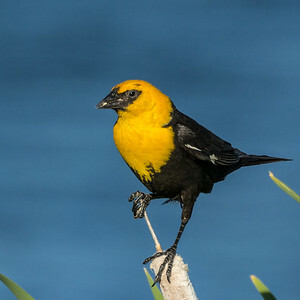 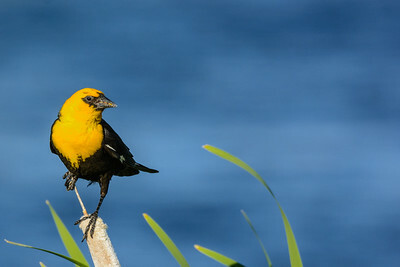 Yellow-headed Blackbird, male, posing on a cattail in the breeze.